Moving can take an emotional toll on you, your family, and even your pet. However, it’s possible to lessen the stress by preparing for your move in advance. 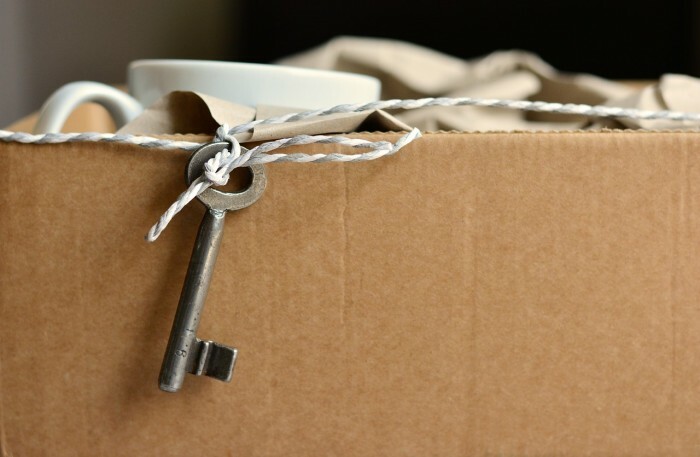 Gathering packing supplies is one of the easiest ways to prep for your move. When you’re ready to pack, you’ll already have all or most of the supplies you need. Here are some common packing supplies and where to find them. If nothing else, you need boxes to hold your belongings. Packing boxes are available in all shapes and sizes. Some are heavy duty, and some are lightweight, and you’ll need an assortment of both. 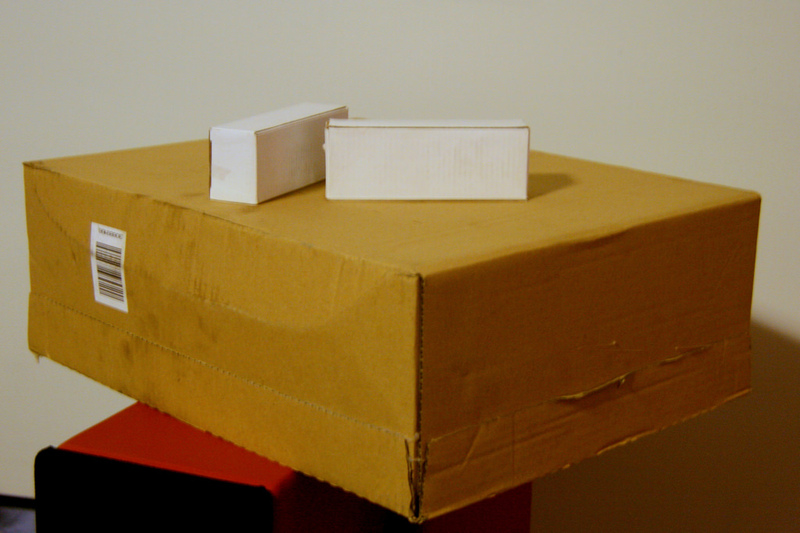 You can buy boxes from office supply stores and home improvement stores. But, as this moving company Atlanta points out, you can also get free boxes from retail stores and grocery stores. Other options for free boxes include office buildings, friends and family, and schools. As a precaution, avoid boxes that were used for storing raw meat. Permanent markers are great for labeling boxes. You can label each box based on the room to which it belongs. Unpacking is easier when every box lets you know where it belongs. Permanent markers are readily available at office supply stores and any store that sells office supply products. You’ll need heavy duty tape and lots of it. The tape used for gift wrapping won’t cut it. You need tape specifically for reinforcing and sealing boxes. The tape will also come in handy for securing fragile items wrapped in bubble wrap. Packing tape is available wherever office supplies and packing supplies are sold. Bubble wrap is perfect for wrapping fragile items. Dishes, glasses, silverware, and electronics are less likely to get damaged when protected by bubble wrap. 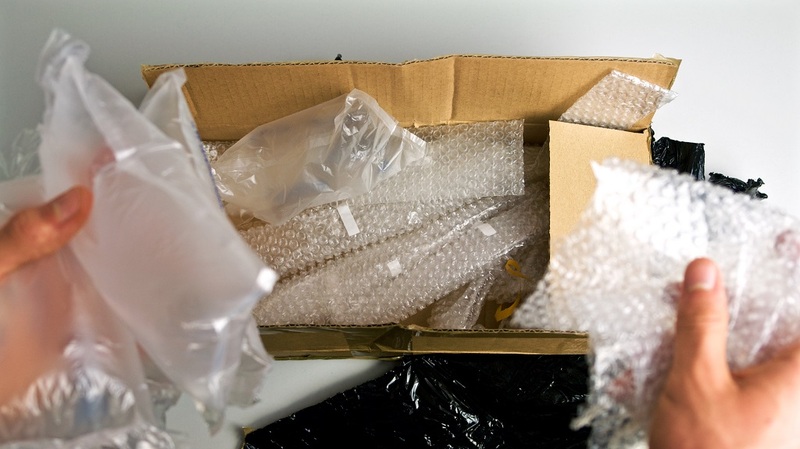 Large, fragile items, such as wall mirrors, can benefit from bubble wrap as well. If a fragile item is too large for a box, then simply seal it securely with bubble wrap. Use enough wrap to protect the item from damage. Also, remember to secure the wrap in place with packing tape. Bubble wrap is sold at office supply stores and mailing centers. Most children love popping bubble wrap, so store it out of reach of little hands. Styrofoam peanuts are also known as packing peanuts. They’re useful for filling space within a box. 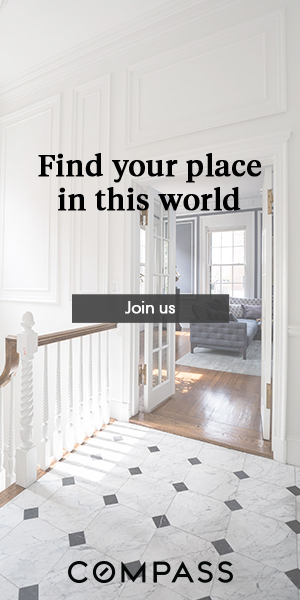 For example, maybe you’ve got a box of odds and ends that don’t fill the box. You can stuff packing peanuts in the box to keep the items from bumping together. Some people use newspaper or packing paper, but most professional movers recommend anti-static packing peanuts. The peanuts are relatively inexpensive and sold where office and shipping supplies are sold. You’ve got your supplies; now it’s time to start packing. You’ll find the task more comfortable and more enjoyable when the packing supplies are readily accessible.